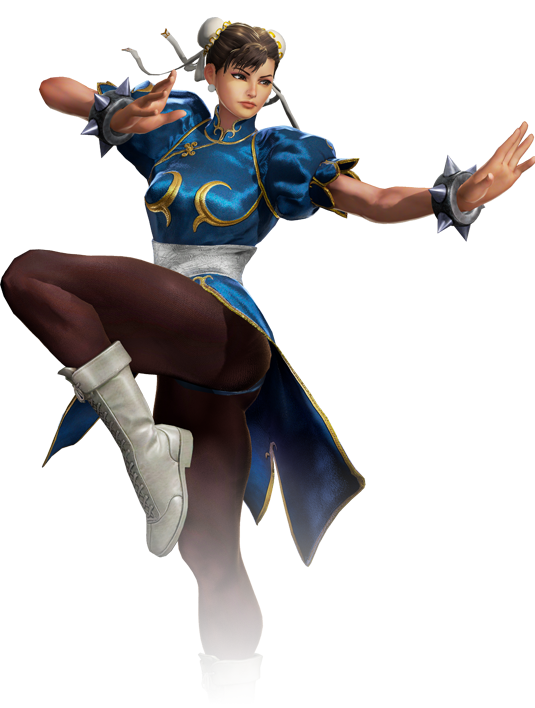 Chun-Li works as an INTERPOL agent. In an attempt to bring down the crime syndicate Shadaloo, she entered the World Warrior tournament, a globe-spanning martial arts contest sponsored by Shadaloo itself. There she proved herself to be the strongest woman in the world, earning the respect and friendship of fellow world warrior Ryu. 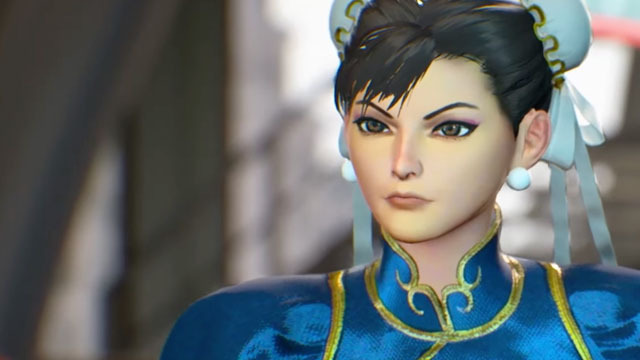 Though her physical strength is admirable, Chun-Li’s pragmatism also provides a constant voice of reason to the heroes.